While fans have been buzzing about the return of Christine McVie for a tour this fall, most of Fleetwood Mac has quietly been in a Los Angeles studio working on new material. "There's a whole variety of songs, starting from sort of blues-based songs to very commercial songs, really. It's very, very exciting and very, very...I don't know. We get chills when we hear them." "There was never really any intention to try and finish this album and put it out to promote on this particular tour that we're about to embark upon because we all felt that maybe the smart call was to go out and have the novelty of Christine being back in the band be the cleaner and more to-the-point place to start, and so to go out and just re-include her songs in the body of work and have that be pretty much the presentation of that set seemed to be the right thing to do, and then to come back and when we're done with that (tour) and finish this up with Stevie, who has...assured us she will be ready to do that then. And then we'll have something to gout and promote with some new music. So it becomes sort of a long-term plan, so we're all very excited about that." This absolutely makes sense and sounds super smart to me. This tour can feature as many Christine songs back in the set as possible, with very few, if any, new ones from any of the three songwriters. Christine is the main draw for this tour, so it makes sense for the spotlight to be on her back catalogue and not new songs. Then afterward, finish the album before another tour with the new music. 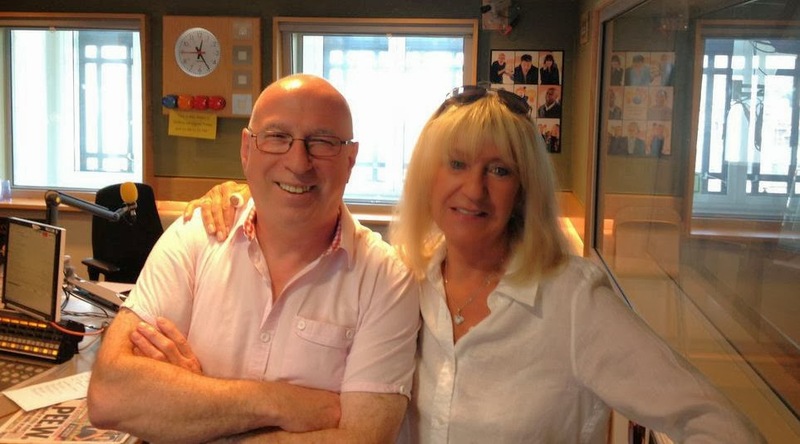 Thus it's okay that it's been Christine in the studio and not Stevie (it sounds like they wanted Christine in the studio with the band so she could get back into the groove and be comfortable). Besides this is the last time Stevie will get to do solo stuff for a while, because she'll be in Fleetwood Mac mode for YEARS between the new tour, recording the album, and then another tour. 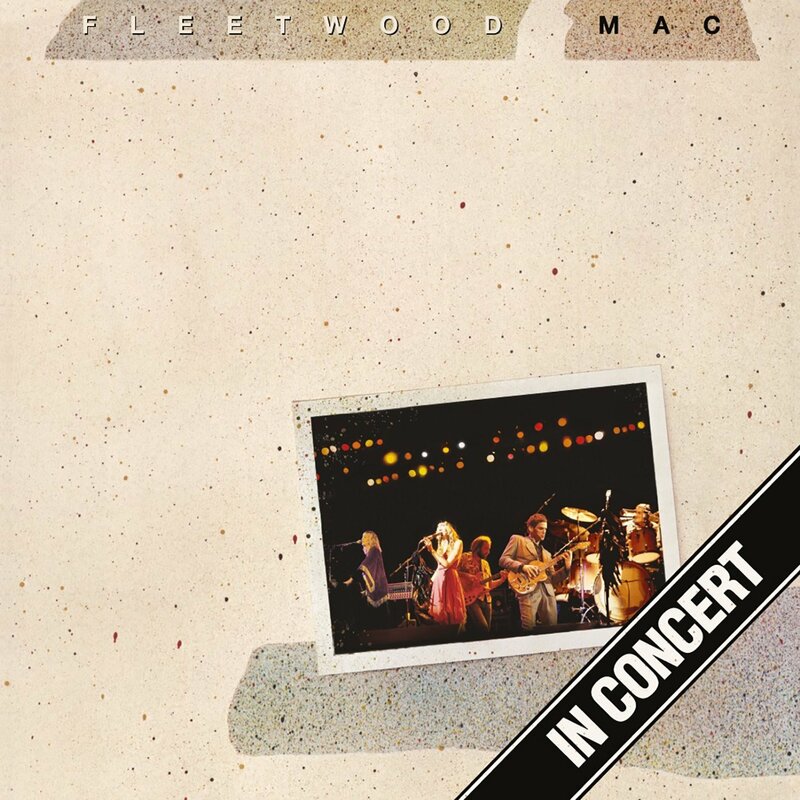 I only really like fleetwood Mac when she sings, not a big fan of the other vocalist(s). Don't everyone jump on me at once. I did NOT post that comment. But, it did make me stop and think... there is alot more truth to it then you would expect. 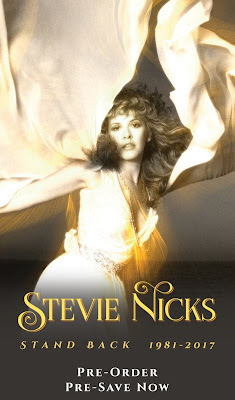 I have to say if given the choice between buying a new Stevie Nicks release or a FM offerring.. I would go with the SN CD and probably just grab the SN mp3'soff the FM. or hope for her demos to show up. @zzzdzzz - The only thing your comment about what you would buy means is that you are not really a Fleetwood Mac anymore (since you say you have been one), but now you are actually just Stevie Nicks fan. And that's completely fine. You don't have to be interested in new Fleetwood Mac record, or a tour with Christine McVie. There are plenty of people who are filling those arenas. In 1994 Stevie actually played smaller venues and a State Fair gig. Street Angel was a commercial flop compared to her previous CDs. Her career was becoming a shadow of what it had once been. If not for the Fleetwood Mac reunion tour in 1997, I seriously doubt Stevie's career would have lasted as long as it has or on the level it has all these years later. 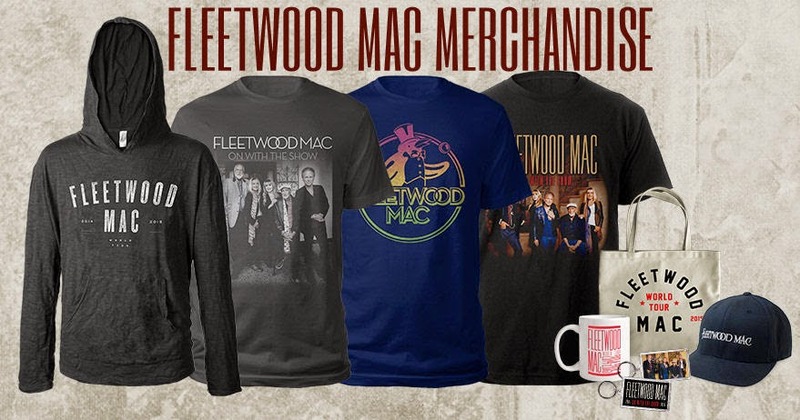 Stevie simply can no longer fill an arena without the Fleetwood Mac name backing her up. To say that Stevie's name carries the band simply doesn't add up when we compare her solo ticket sales to those of Fleetwood Mac. 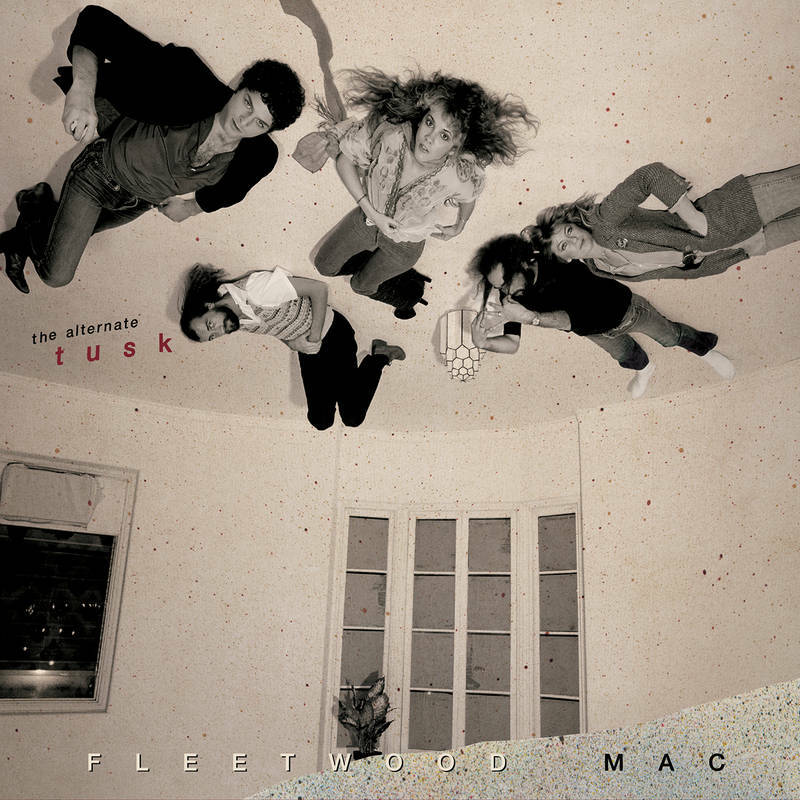 The majority of the public prefers to see them as Fleetwood Mac...not solo artists. Stevie certainly sells more tickets and CDs as a solo artist, but her real money...concert ticket sales...pale in comparison to the Mac's. I was actually kind of ok with never seeing the Mac again...simply because I hear them on the radio every day now (mostly Rumours) and the last several times I've seen them in concert, it's the same songs with one or two "new" ones added to the set list. The announcement of Christine's return actually has me excited to see them again....and no one is more surprised by that reaction than I am! I always preferred Stevie to Christine, but after all the year's of Christine's absence and seeing Stevie somewhat going through the motions (literally the same hand gestures for her classic songs) I'm finally ready to welcome Christine's return with the other 4 members of the band with open arms. 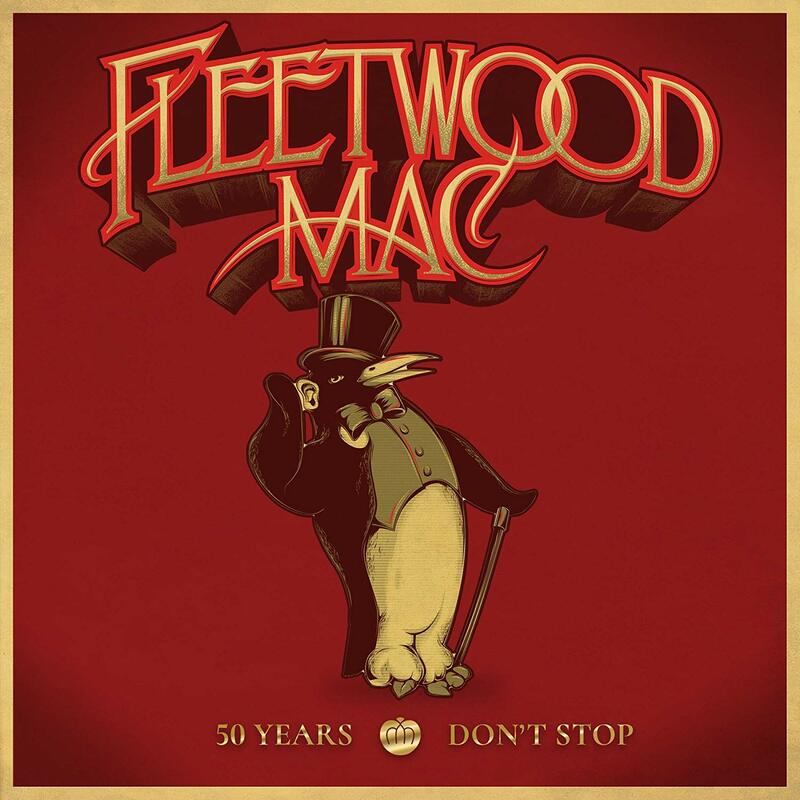 More importantly, I'm excited by the prospect of NEW music from the two members who made the initial magic happen with their arrangements of the Mac's classics. It's not a matter of choosing individuals favorites in the band. It's a matter of appreciating their chemistry and realizing that none of them would be famous today were it not for their initial synergy in the studio back in the 1970s. Those were the magic days when they could work and think together like a real band without interruptions from each of their attorney's. Back when it was about creating music. Having seen the show in London, with Chris coming on to play "don't stop", it's clear that the band were equally excited by her return and the added bonus of her overcoming her phobia of flying to embark on a new chapter in FM is one I applaud and am truly excited by. Afterall, Chris is commonly seen as one of the main reasons that The Mac didn't crumble and break up post Green/Spencer and the myriad of band line ups and changes of musical direction that morphed into the West Coast sound that the band are best known for. That, her musical background, bringing the layers of all her experience as well as her husky voice, means that we can see the most popular line up in the flesh, again! The songs that weren't played on tours without her, can now be heard, anyone remember the dance or got the cd/dvd, I heard that it was one of the most watched mtv shows, which speaks volumes. Time heals and people can appreciate what they have. Rumours is timeless, however was born out of difficult and fractious times ( Like perhaps Adele, maybe she won't make another great album as she is happy.....). The chemistry and togetherness on this new album might and we hope bring a great album, certainly some great songs at least. I can remember the excitement and tears of joy the day I got say you will, sat in my car and hit play. 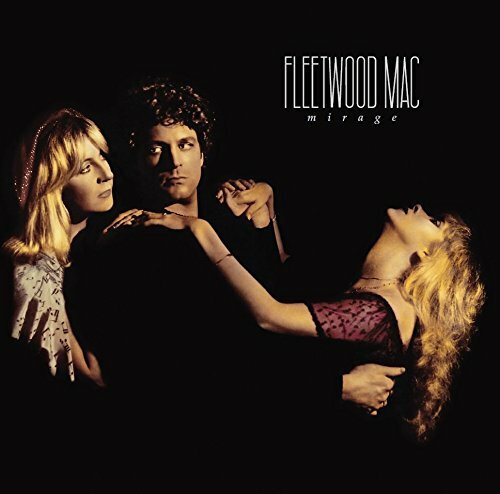 It was very much as Stevie/Lindsey album and for me, although I loved it, seemed somewhat one dimensional, missing something. That thing is Chris, her songs, her harmonies. I know one thing for sure: the new Mac album will deliver far more depth and longevity as well as craftsmanship and musicianship than anything else we are likely to hear in the coming years, from the music industry. Would love to see it being about creating music and putting it out there for the fans. Christine is back it's about time. They really don't need an excuse to tour the fans would be there anyway and probably alot more excited if the prices were lower and front row seats were available. An album would be icing on the cake. Do they really need to see if the fans want new material? Are they that out of touch? Went through a few old albums starting at the white album There were 9 songs out of 11 I loved. MM, WW, BL, R, C, SYLM, L, WT, ISA. Rumors 11 out of 11. Tusk 13 out of 18. S, S, TAFE, NTF, SOTM, A, BE, IKINW, HH, BC, WATL, T, NF. Mirage 5 out of 12. CGB, G, SB, HM, EOTW. Tango In The Night 7 out of 12. BL, SW, E, TITN, LL, IIM, WISYA. This includes ones from all the songwriters in Fleetwood Mac. What did change between Rumors and Mirage? Producers, Sound Rooms, the ability just to have fun with it or to see what pleases the audience .. just what was it? Every member here brings it and that is what makes Fleetwood Mac so great and they have been lucky to have been allowed to bring it. I am, will always be a Stevie fan and a Fleetwood Mac fan. To hear bits and pieces of what is going on rocks. Glad their having fun. YES a new album would be AWESOME. I like Lindsey the most, but I love FM all together the best. I definitely think an album should come first, then a tour. I love Stevie but get sick and tired of her thinking she can waltz inside the studio whenever she is ready. It is a band and a job. Set aside the difference. Work together as s band to create something amazing. It will never be as good as it could have been if members work apart. The Mac magic is in how well they create when they work together. I guess I don't understand why everyone seems to be upset Stevie is off doing her own thing ... the quote at the end of this article proves Fleetwood Mac had no plans to release an album this year before the tour starts on September 30th. 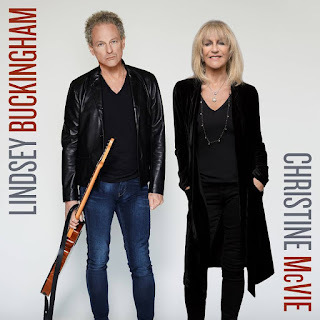 Christine and Lindsey in the studio is fantastic, and this means that when Fleetwood Mac comes off tour in early 2015 and they had into the studio it won't take them that long to actually finish the record. People seem to think if Stevie were in the studio with them right now we'd have a fully produced album ready for release before this tour; for those who seem to think that way I'd suggest you watch the 'Destiny Rules' documentary. 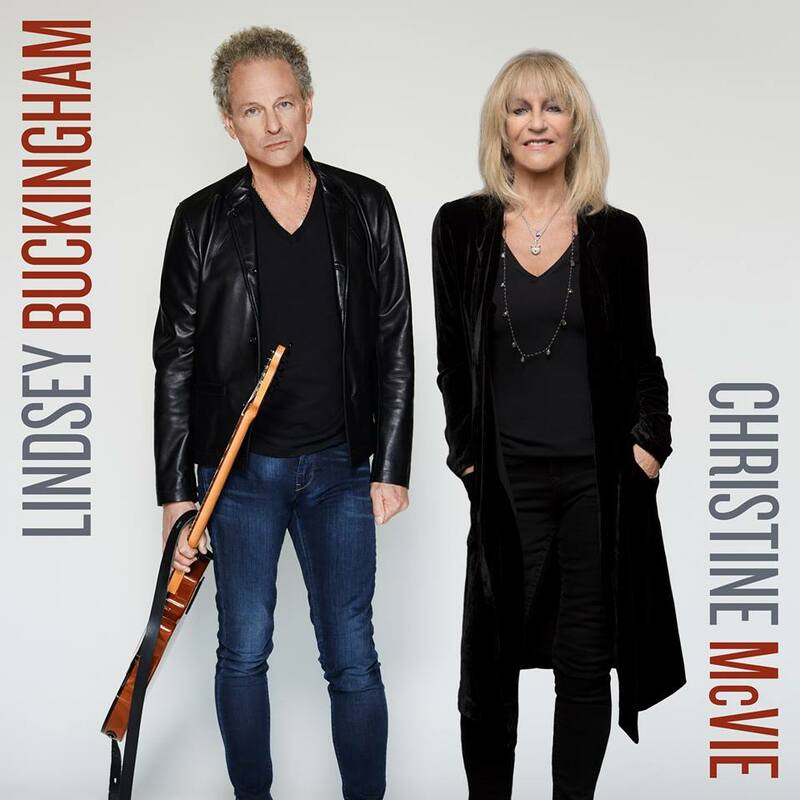 Lindsey is meticulous to the extreme as a producer, there's no way he'd rush out a Fleetwood Mac album, especially one that features the return of Christine McVie to the fold. As for what Stevie's doing ... people should really THINK about what they're saying before commenting. Why assume she doesn't want to work with them, or that there's differences that still need to be set aside? The public appearances - performing at ACMA with Lady Antebellum, the RRHoF performances, the Tonight Show with Jimmy Fallon - these types of gigs aren't booked at a the drop of a hat. Even someone of Stevie's stature doesn't just wake up one day and say "I think I want to perform at the RRHoF this year, make that happen!" 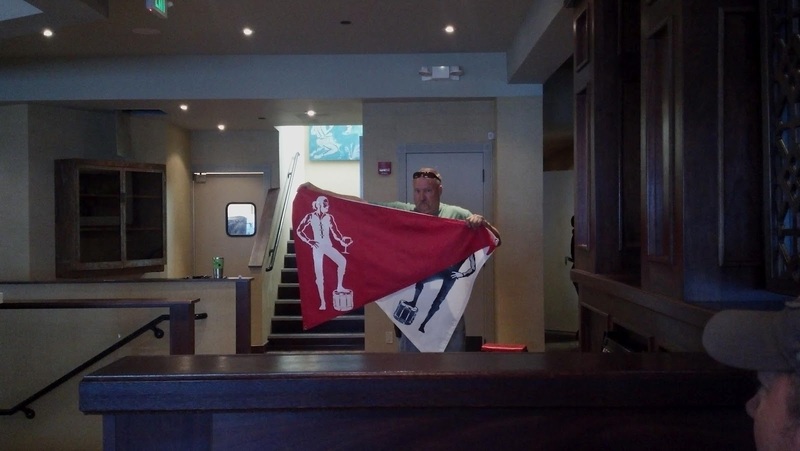 Stuff like this is very likely booked MONTHS in advance. 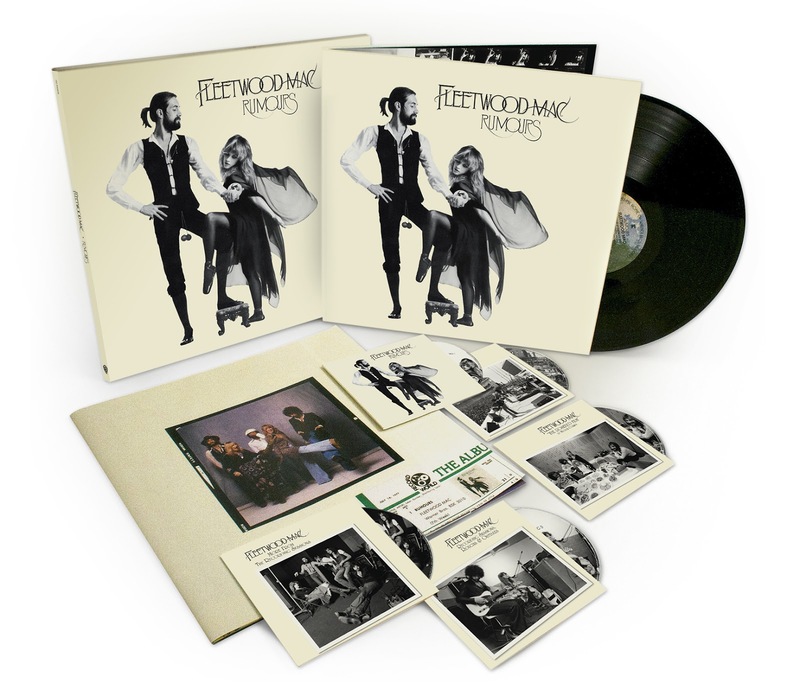 As for the recording of the new solo album ... this was likely also planned out as far back as late last year when Fleetwood Mac came off the road. 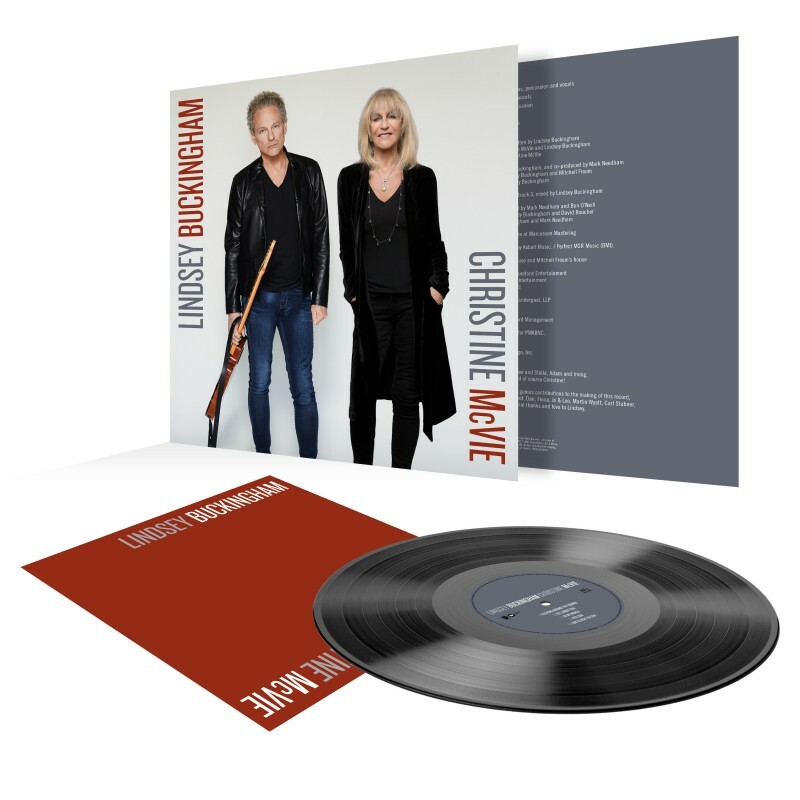 She also realized when Christine officially came back that she would have no time to work on her next solo record in 2015, that Fleetwood Mac would go directly into the studio. This has been done before. Do some Wiki research on 'Bella Donna' and 'Mirage.' 'Bella Donna' was released on July 27th, 1981. 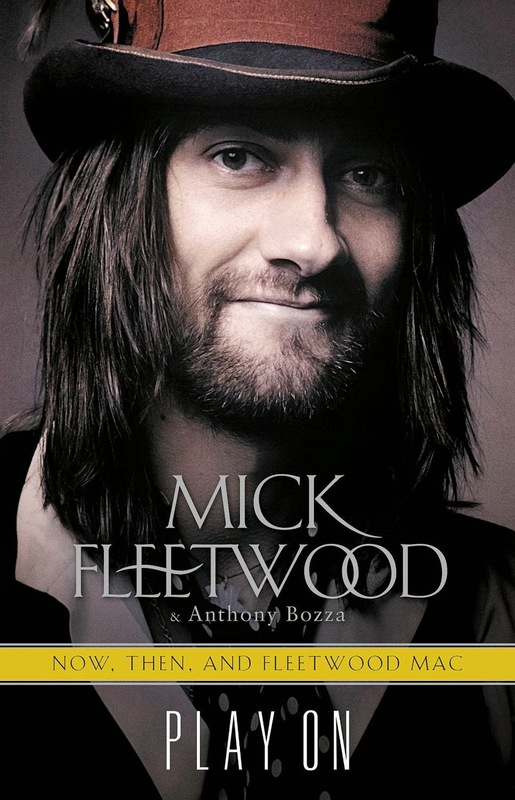 Nicks did a very short twelve-night tour that record before joining Fleetwood Mac in the studio for 'Mirage.' 'Mirage' was released on June 18th, 1982. Nicks did that just a 10 city tour to support 'Bella Donna.' She's proven she is very capable of working on solo projects while remaining very committed to Fleetwood Mac. 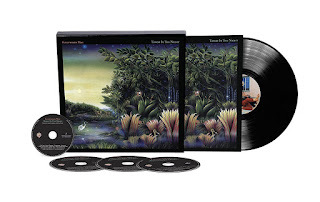 Stevie will come to the Fleetwood Mac table with quality material when it's time. As Stevie Nicks/Fleetwood Mac fans we should all be grateful, not judgmental. All of this news means we are getting a brand new Stevie Nicks solo album (possibly released this year), and a new Fleetwood Mac record next year (which will likely be followed by another tour). The article that was just posted on this site also HINTS that Lindsey doing some outside work ... and the best news of all ... um Christine McVie is back! We should be celebrating all of this news, not casting negativity. As usual, Lindsey can do whatever he wants and Stevie gets crucified. Like it or not, they are all going to retire in the near future and then there won't be any new music at all. I don't understand what Stevie has done to deserve the treatment she receives from her so-called fans. Come on guys, we've just been told by Lindsey that the band has a long-term plan. Greatest Hits reunion tour, brand new album and then all going well, another tour. We should be partying and getting ourselves ready for an exciting couple of years ahead! Not to mention there's a new Stevie album on its way.. I can barely contain my excitement! Wow - thanks so much for the poster who did the comprehensive research and explained what was going on. Let's all us fan take a moment to reflect on the honor Stevie's about to get - that BMI Life Achievement Award isn't just given out to anyone and Stevie's getting it. It's an amazing honor and it means that she's formally recognized in the culture as a great living artist. What is the source material for this Christine audio? 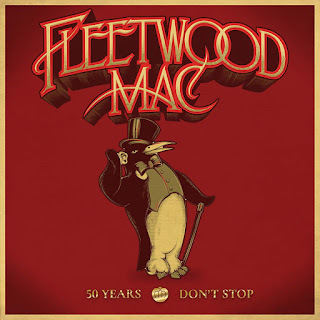 I just want the new Mac album to be good, with depth and texture and soaring angelic vocal arrangements, with that "Mac" background vocal sound (think Rumours "You make Loving Fun", "Don't Stop", "Go Your Own Way", Etc or , Tango "Little Lies", Tusk "Brown Eyes" (sha-la-la-la), or even Mirage "Gypsy" and "Love In Store".......we need that group background vocal blend again! Please! Hope they can accomplish this on the new album!